In February, we were honored to partner with Adoption Journey Conference in awarding an adoption grant to the Burk family. Please read their story and join us in praying the remainder of their family home. 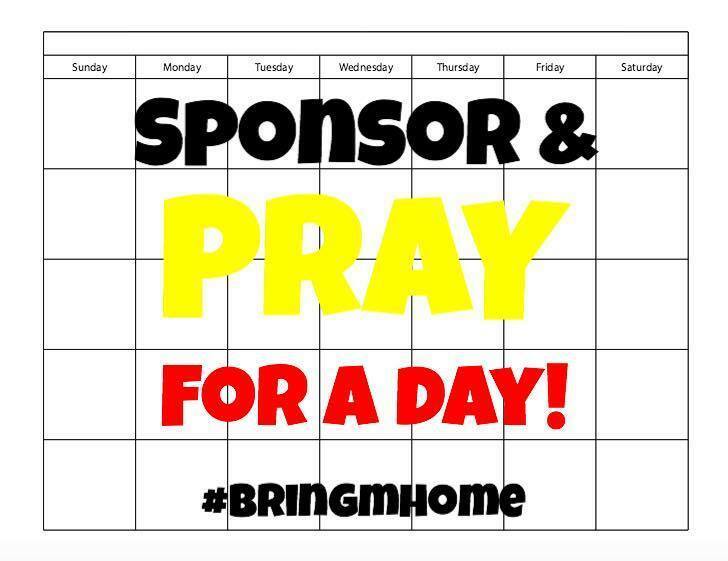 Sponsor and Pray for a Day! 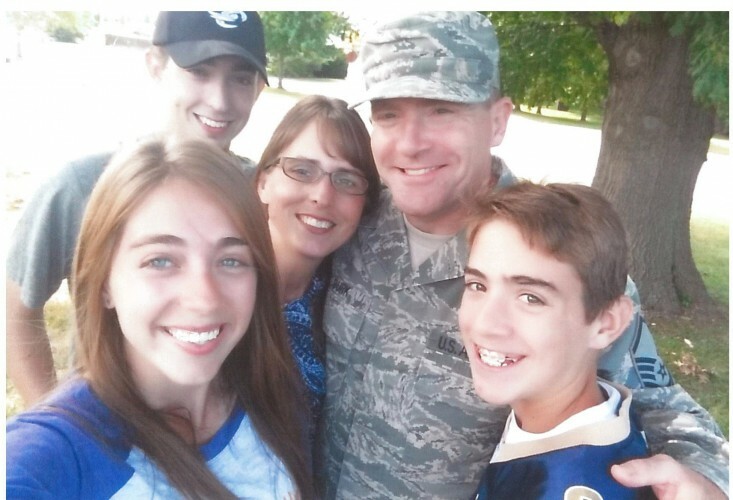 Sponsor and pray for a day to help the Wall family! Update: This sweet mama has grafted a new daughter into her family! 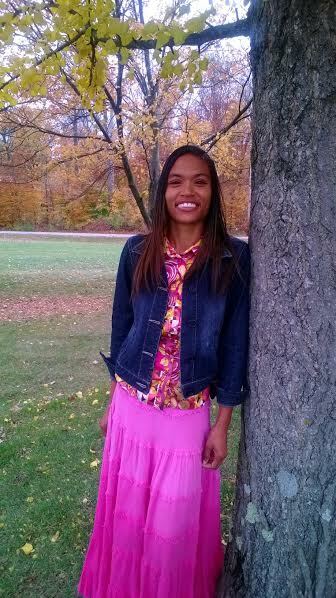 Hope Grafted In is honored and excited to introduce Marshay as one of our new adoption grant recipients. Her passion for adoption and love of Jesus Christ is impacting her life in BIG ways! The dictionary refers to adoption as the following statements... Let's see if it's right. 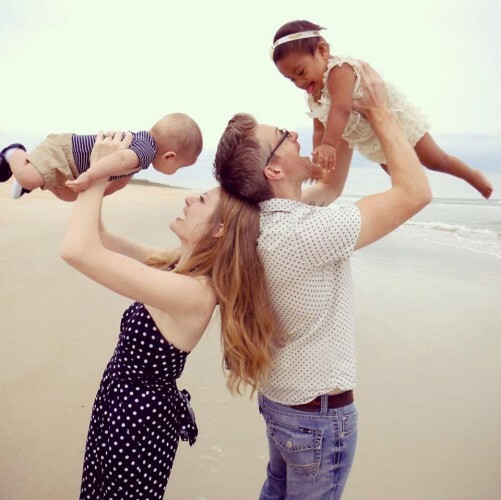 Meet one of adoption grant families and hear their story that led them to adding a new member to their household. Check out the winners of the Laura-Valentine campaign and hear their story. This month begins our three month partnership with the Laura-Valentine Campaign. 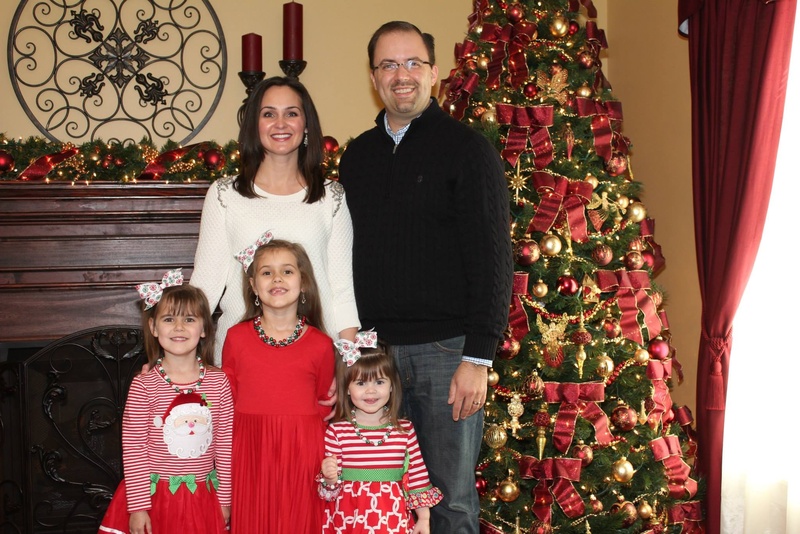 We are honored to introduce one of our adoption grant families. 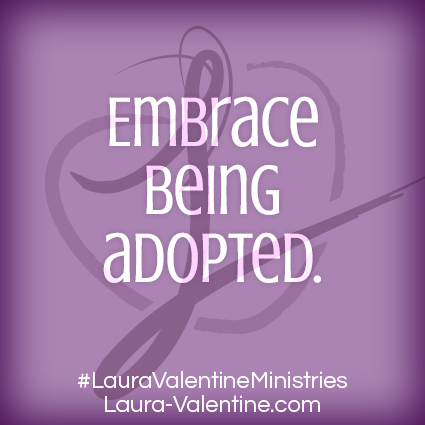 We pray their adoption testimony can be an encouragement and challenge to you! Please join us in praying that the S family can be together at home soon. Adoption has been woven into Natalie’s testimony since high school.